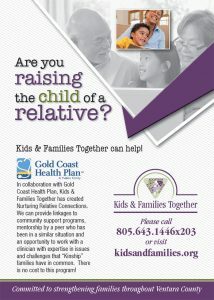 Families in Ventura County Need Your Help! Our December 2013 Newsletter is out! – Helping your child through anger issues– Crafts for the Holiday Season– Staff Spotlight: Sylvia’s Retirement Click HERE or on the icon for your copy!